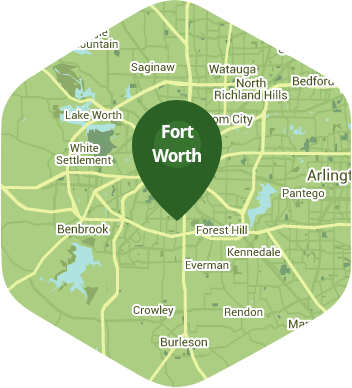 Book a skilled lawn pro in Southlake. Backed by a total satisfaction guarantee and amazing customer support. Southlake has a lot to be proud of. From Carrol High School's championship football team to its beautiful Southlake Town Square to its luxurious homes, it's a community to invest and take pride in. A spectacular home in a gorgeous city deserves an even more stunning lawn, and who better to trust with your lawn care than Lawn Love? fertilizing and aeration. We live to create magnificent lawns our clients are proud to come home to. To get started simply call Lawn Love today at 817-345-6362 and take advantage of our free, fast and easy two-minute quote and find out all that Lawn Love has to offer. Rated 4.73 / 5 stars in 4,082 Southlake customer reviews. It looks like the expected precipitation in Southlake is 0.05 inches, which means you will probably have to water your lawn today. Dusk and dawn are the best times to water your lawn (the sun will rise at 6:56 AM and set at 8:00 PM today in Southlake). Here are some average lawn care prices for homes in Southlake. Average lawn size 7,520 sq. ft.